Mail forwarding in Bermuda is a popular service among tourists who don’t have a permanent address in the country, or expats who would like to keep their Bermudian addresses private. The service is common among companies that would like to organize their business mails. Bermuda is ranked by the World Bank as the globe’s most affluent country, making it a very attraction destination for tourists, expats and foreign businessmen. 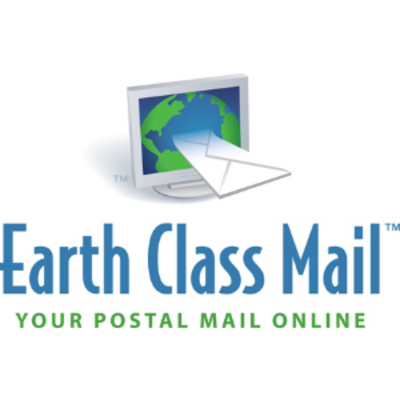 EarthClassMail knows and understands the privacy of the documents and packages they receive. Accordingly, they keep these secure for their expat clients in Bermuda and elsewhere in the world, with an additional service of shredding and recycling of unwanted items, if so desired. 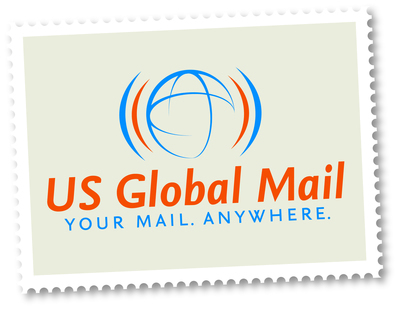 US Global Mail provides exceptional delivery service to its clients in Bermuda and in other countries. Its delivery solutions are customized, and they also cover the following services for reasonable rates: mail forwarding, package forwarding, virtual mailboxes, international shopping and shipping, and mail management solutions for both corporate clients and small businesses.